Unreal value in this FORMER SHOWHOME done up to the nines! This 3 bed/2.5 bath home is located in the premiere Oakbank neighborhood of Crystal Lakes, and is a perfect spot to set up for the long run. This stunning two-storey is out-of-a-magazine nice, and from the moment pull up to large front driveway and see the upgraded brick/composite siding package and absolutely massive lot, you’ll know you’ve found home. Inside, the contemporary décor, airy ceiling heights, massive windows, wide plank flooring, and upscale finishing work will WOW you. 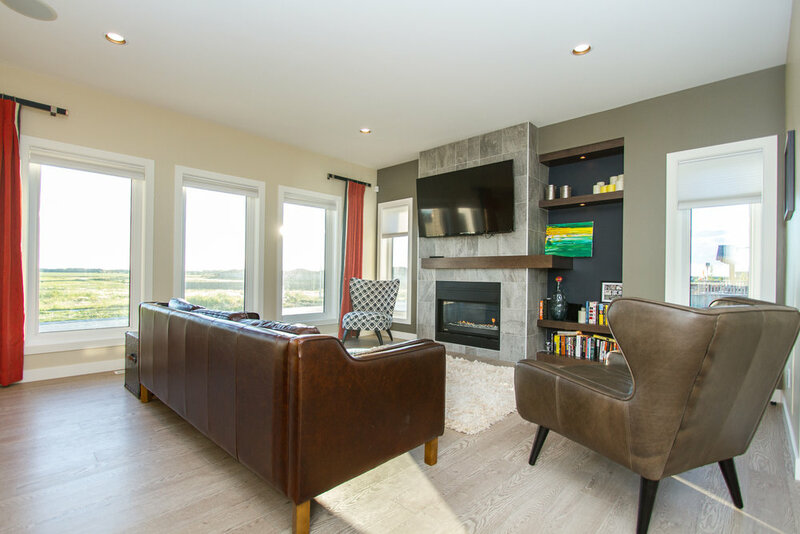 The great room features a ceiling-to-floor tiled gas fireplace & entertainment center with custom shelving and built-in speakers, so your Jets Game nights just got a major upgrade! 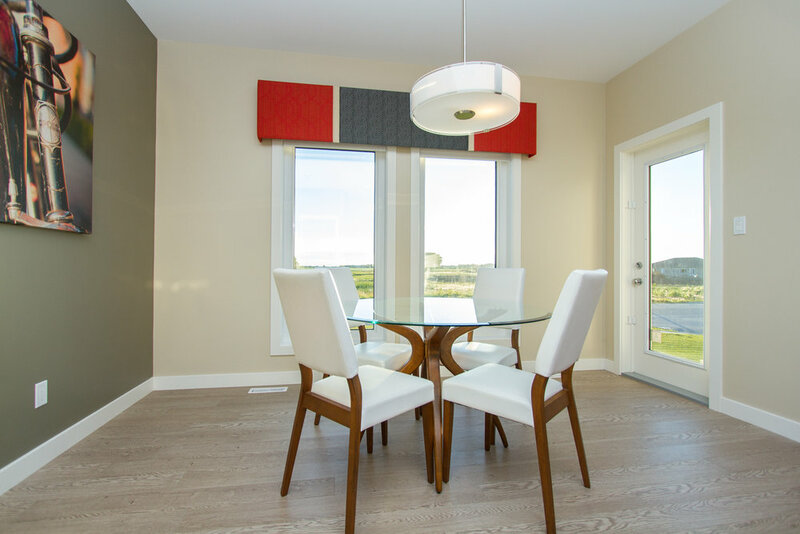 The eat-in kitchen will impress the master chef in your life and features a huge island/breakfast bar, stainless steel appliance package, elegant stained maple cabinetry, and side pantry. 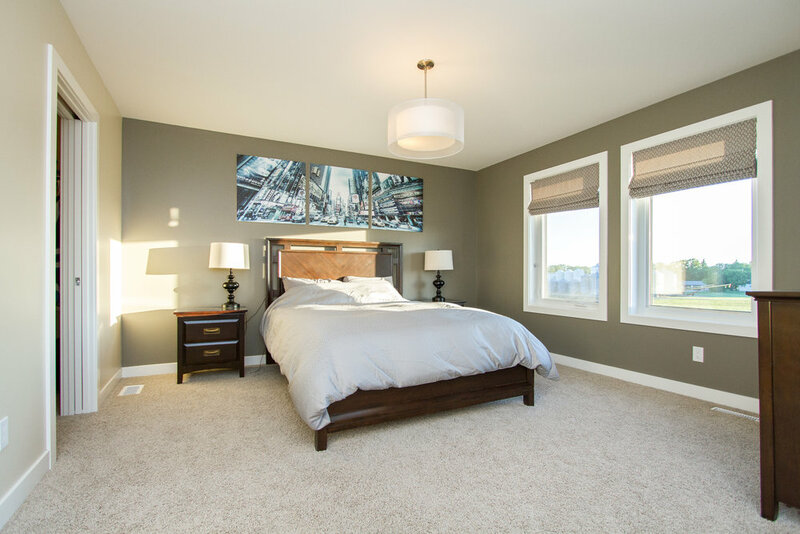 The principal bedroom has commanding views over the prairie fields so you can enjoy some of the best sunsets of your life, and also offers a 3-piece bathroom with sit-down shower, and walk-in closet. The 2 other bedrooms up are both stately and share an additional 4-piece bathroom. Want more? 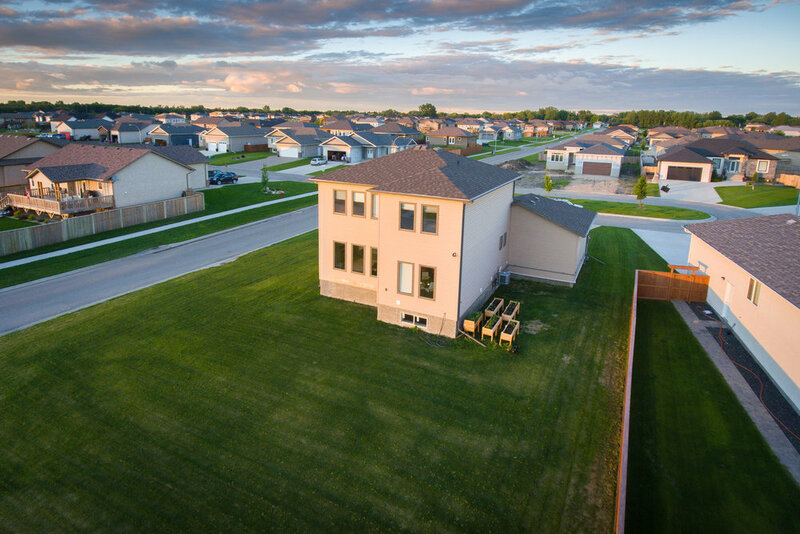 The property has an oversized 24x24 garage, is fully landscaped, set on a cul-de-sac, has a kids park within a 2 min walk, and still has the balance on the 5 year builders warranty package. The value is unreal!